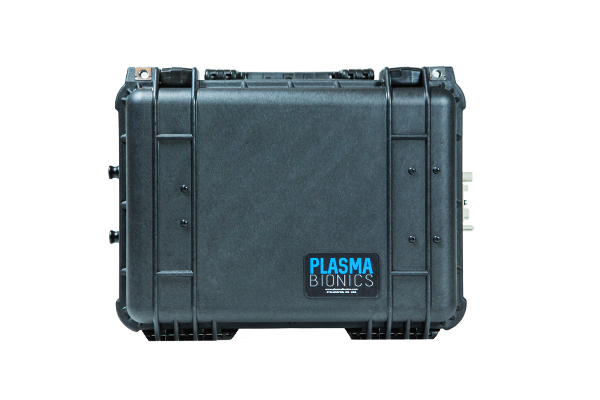 Cassettes are rugged, detachable enclosures wherein instruments are sterilized. 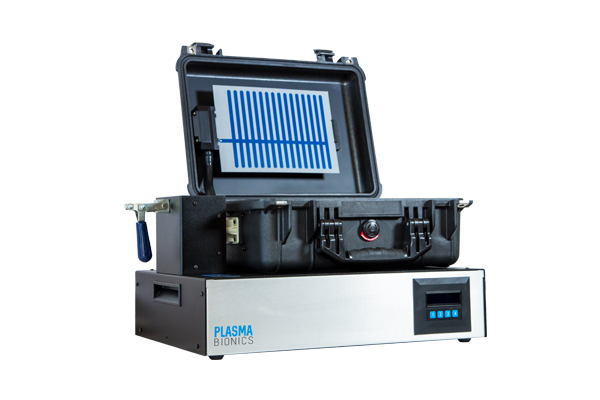 Plasma Sheets are the core of the air plasma sterilization technology and are where plasma is generated. Plasma sheets degrade with continued use and must be replaced after 15 sterilization cycles. 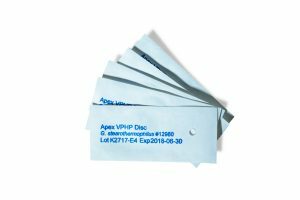 Air plasma indicator tape is a sterilization process indicator, allowing the user to confirm that proper sterilization conditions were met during the sterilization cycle. 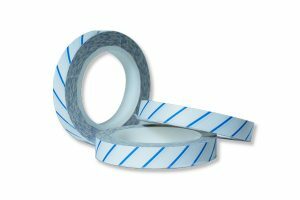 Similar to steam autoclave tape with stripes that turn from white to black, air plasma indicator tape has stripes that turn from blue to pink after a sterilization cycle is completed. Biological indicators are used to confirm sterilization by inactivating a high population of some of the most highly resistant organisms to the sterilization process. 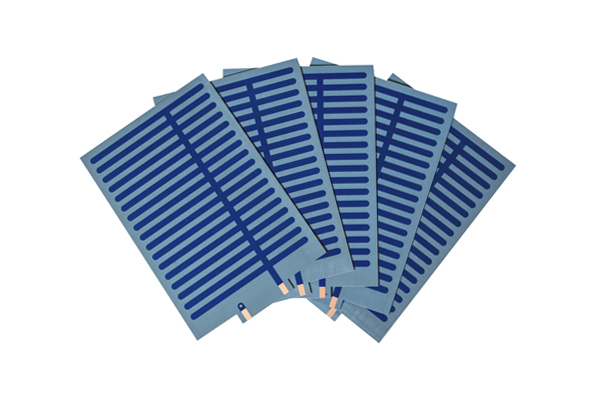 The biological indicators of choice for air plasma sterilization are small stainless steel discs inoculated with a population of 104 Geobacillus stearothermophilus spores and packaged in Tyvek/Tyvek pouches.